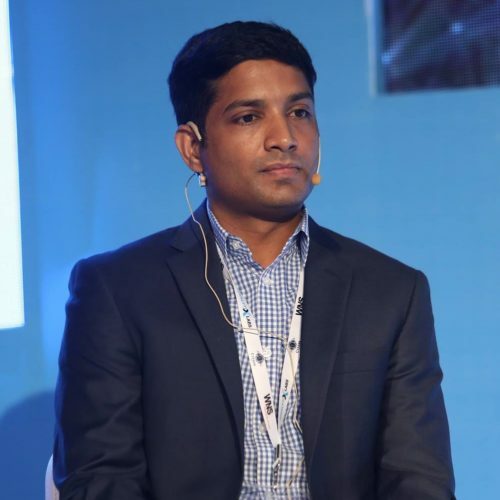 Paavan is the Founder and CEO of Merilytics, an analytics and decision sciences firm that provides solutions to clients globally to generate superior returns. Earlier, Paavan worked for McKinsey & Company with clients across the U.S., Africa and India where he advised C-level executives across sectors such as Banking, Private Equity, Healthcare, Non-profit, Shipping,Agriculture, Power etc. and on a wide range of topics related to Technology, Operations, Finance, Marketing, Strategy and Human Resources. Prior to McKinsey, Paavan spent five years at Capital One Financial Services in Richmond, VA, leveraging data analytics to streamline credit card operations across Customer Services, Risk Management and Fraud divisions, and was subsequently part of building the company’s mortgage lending division. Paavan has an undergraduate degree in Chemical Engineering from Indian Institute of Technology (IIT), Mumbai and an MBA from Columbia Business School, New York.